I'm always on the lookout for a good television series. They're few and far between, and TV in the post-Wire world seems worse than TV in the pre-Wire world. 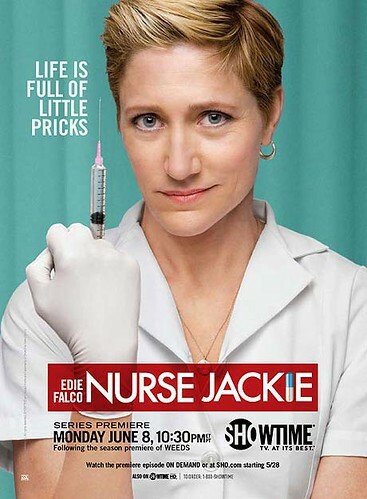 I've watched the first six episodes of Nurse Jackie and I'm enjoying it. It's nice and dark, just the way I like it. Initially I had trouble getting used to Carmela Soprano as a New York City nurse, but Edie Falco is such a good actress, she wins you over. I mentioned it's dark. It's not overly dark, but it's got a healthy tinge of cynicism and Nurse Jakie is a nicely flawed heroine. I'm watching this Showtime series on TMN. 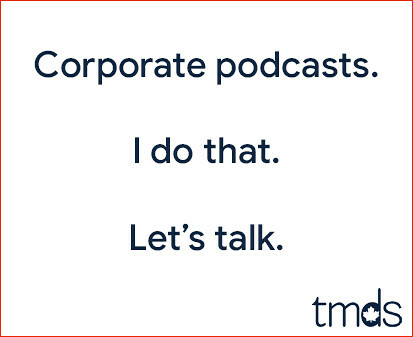 If you've got TMN, you can catch up pretty quick.